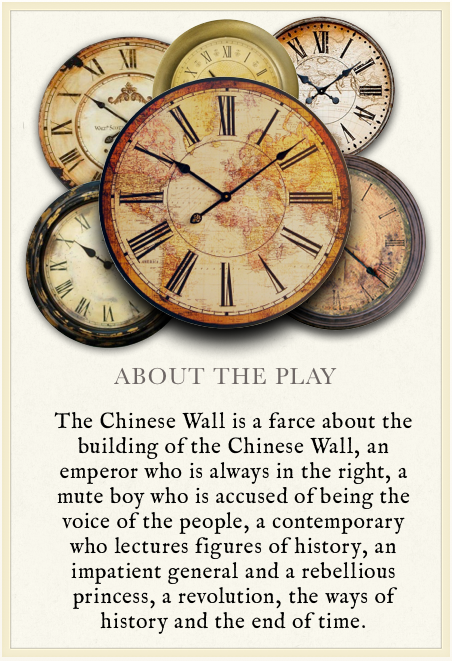 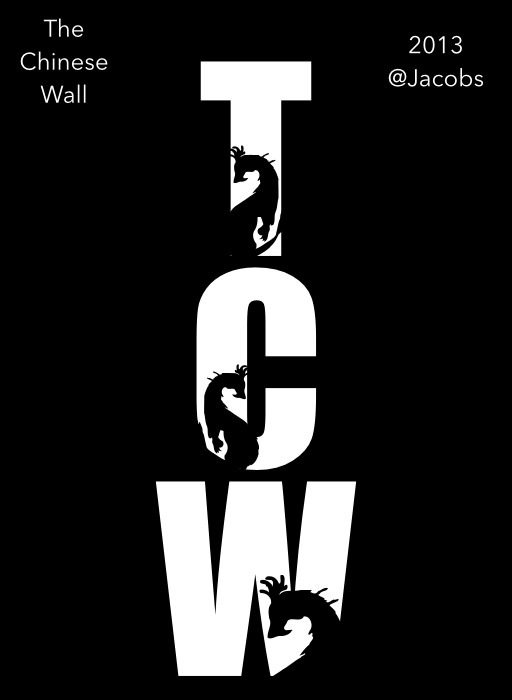 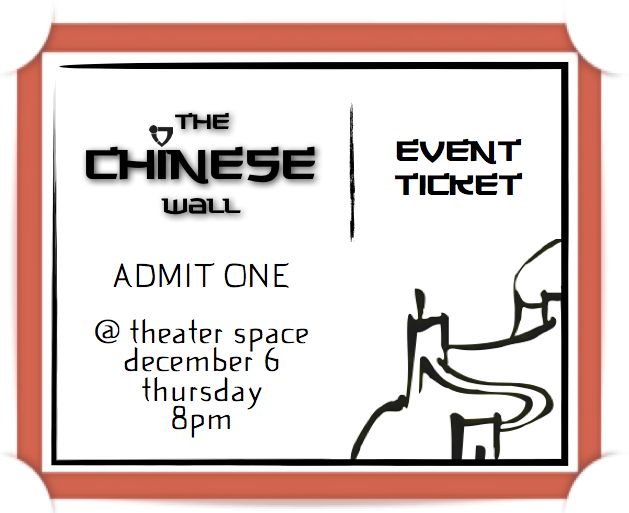 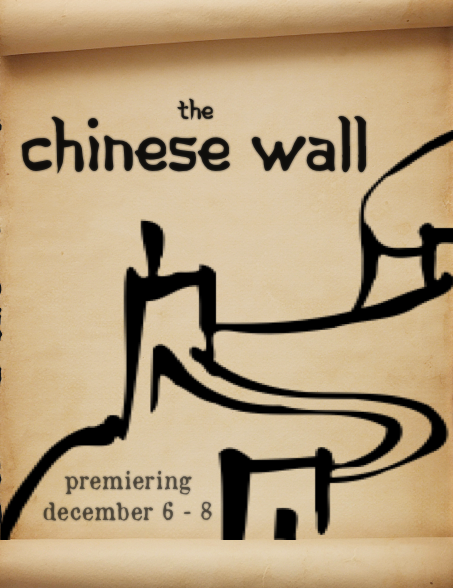 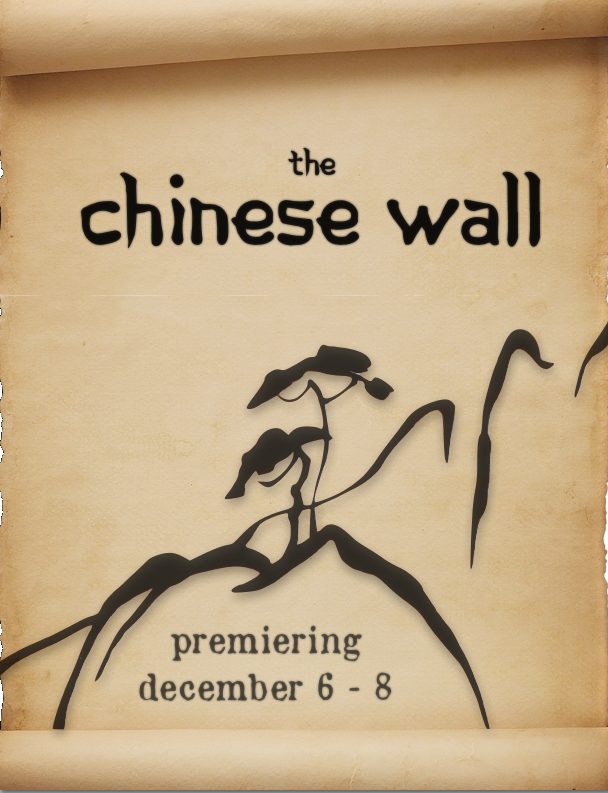 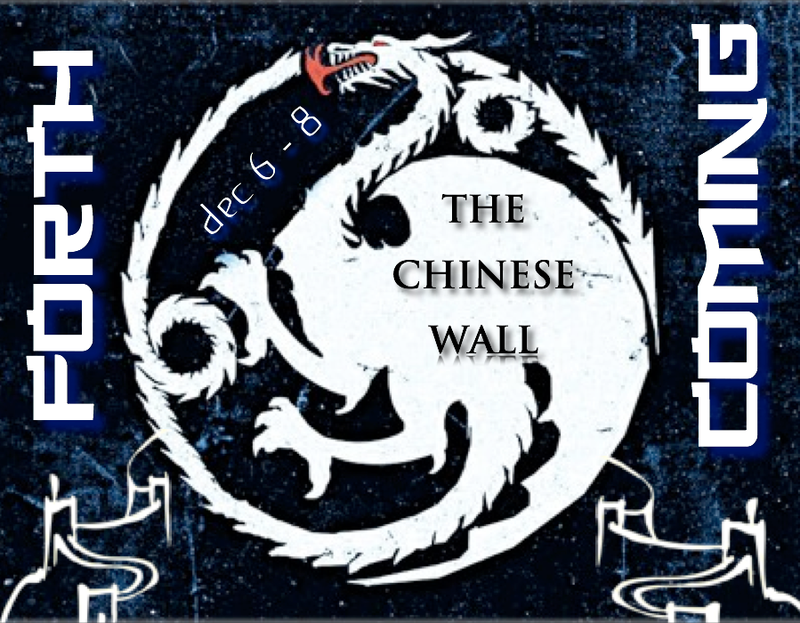 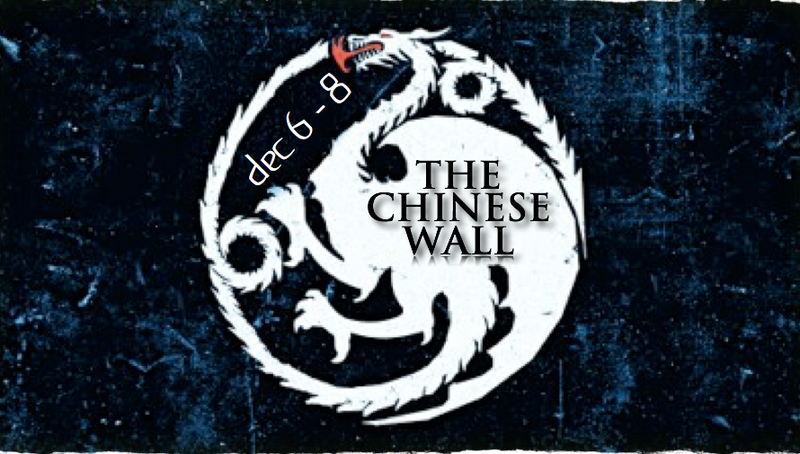 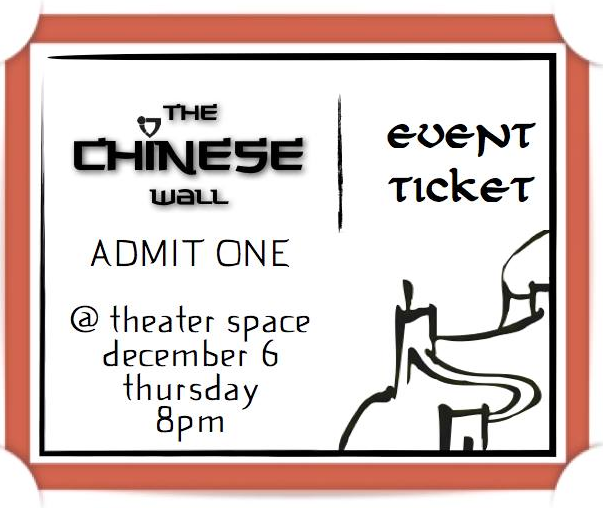 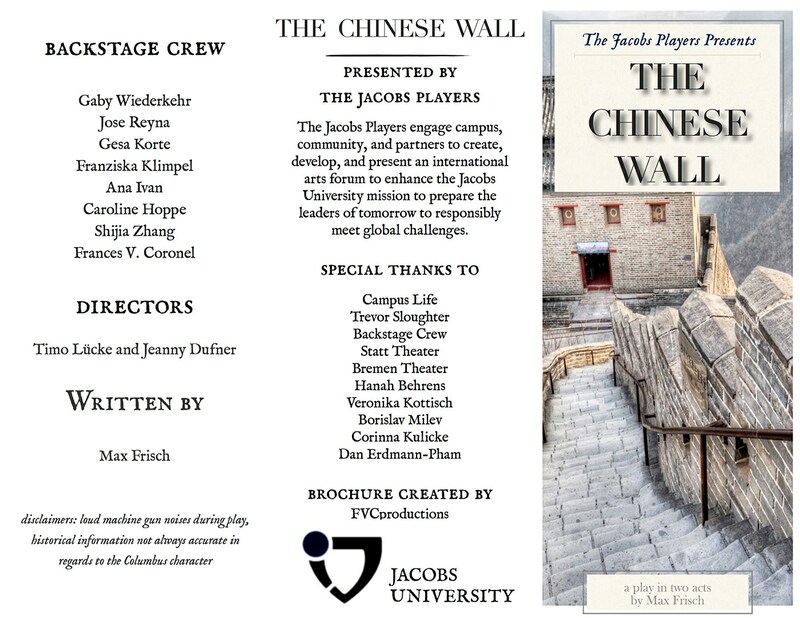 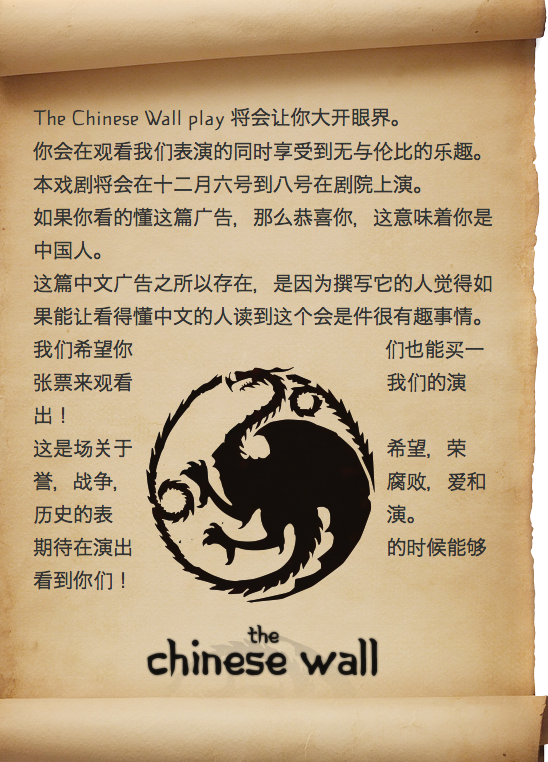 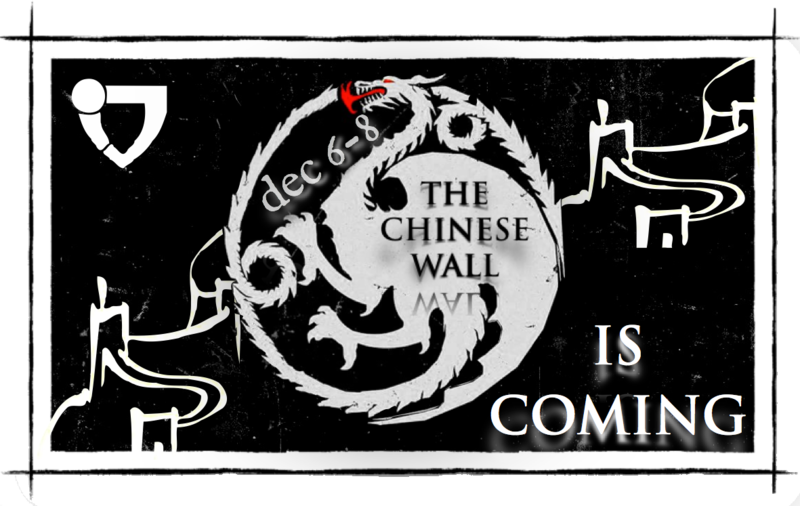 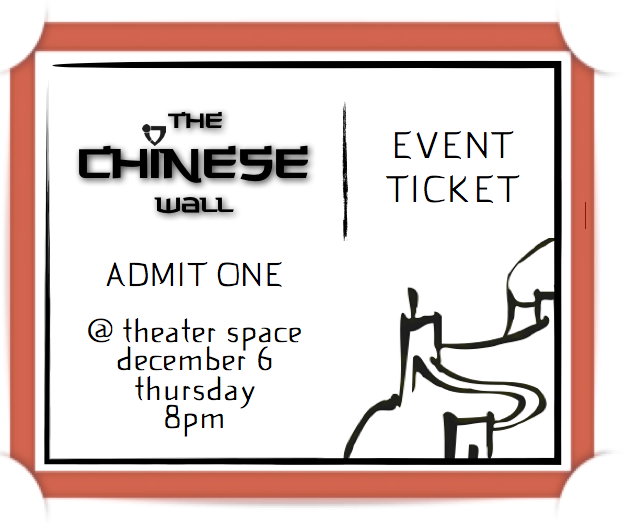 I was part of the backstage crew for 'The Chinese Wall' play at Jacobs University Bremen and was put in charge of marketing material and coordinating the special sound effects. 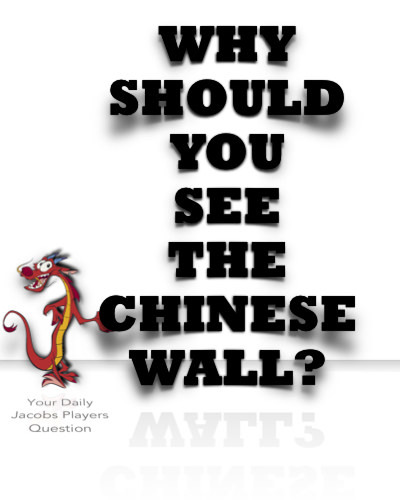 I was part of the backstage crew for “The Chinese Wall” play at Jacobs University Bremen. 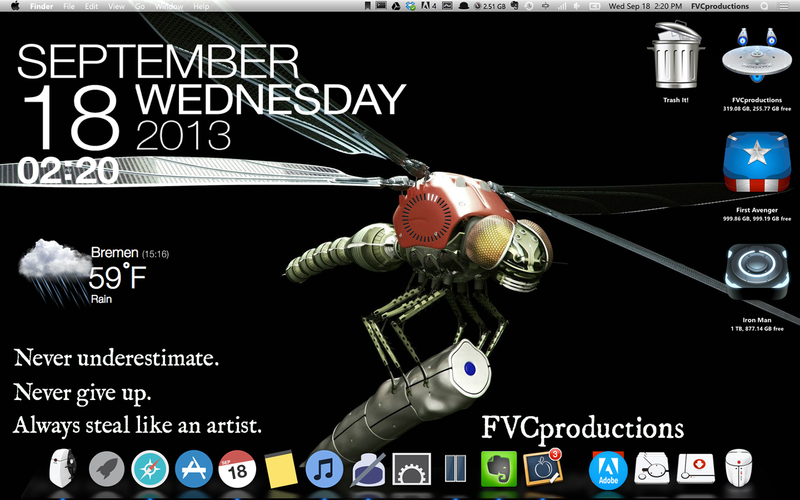 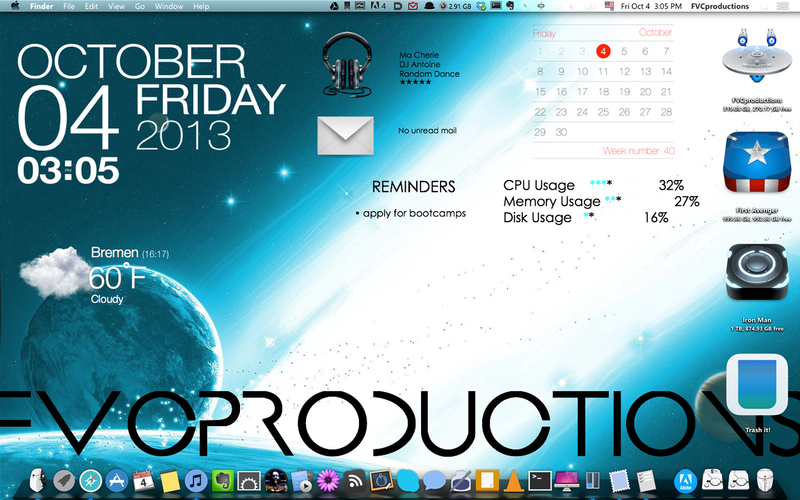 In addition to being in charge of everything marketing related, I was also in charge of all the special sound effects. 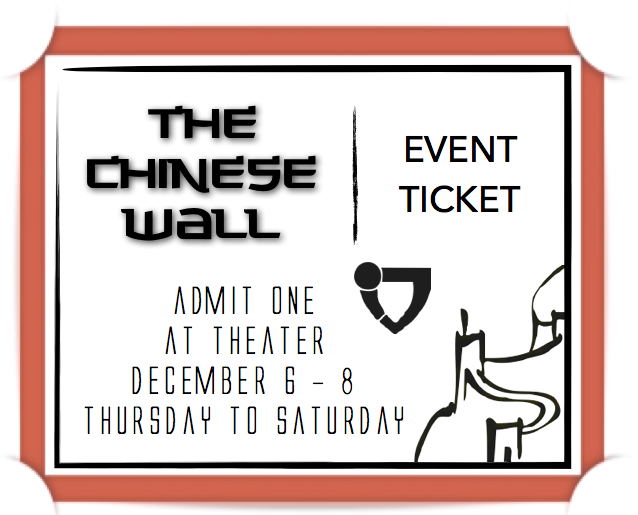 After the experience, I realized being in charge of audio for a play is super boring but that creating brochures and flyers and what not was enjoyable.